Split CD in clear slim DVD case lim edit 500copies . Info: a great mix between Martial / Industrial / Ambient / Electronic and more. five new HROSSHARSGRANI anthems featuring vocals by Bart Piette from D.M.H. and Pr. Sergiy from MOLOCH, as well as five new monumental epics from the master of Dark Ambient, Dead Man's Hill - this time a lot more intense and song-oriented than on earlier releases. Dead:Meat" is the so far most mature and complex album of both artists. 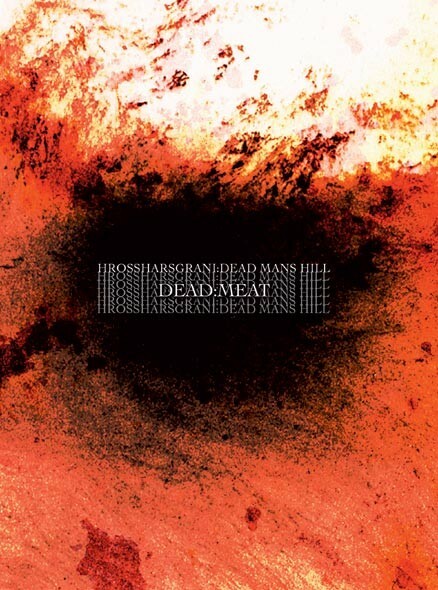 Customer evaluation for "DEAD MAN'S HILL / HROSSHARSGRANI - Dead Meat CD (Lim500) 2010"